This is my first beauty box in ages. I brought the Glossy Box about 2 years ago and wasn't impressed but I decided to throw caution into the wind and buy this one! The Latest In Beauty Glamour Spring Edit. This beauty box was £16.99 and boasts a total value of £99. 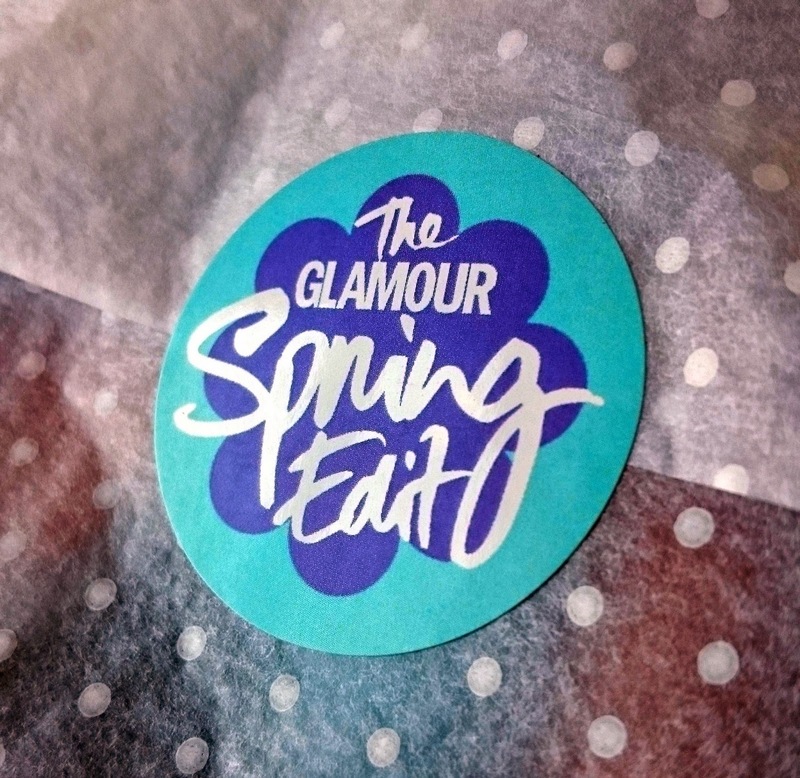 Not only do you receive products but you also get a 12 month subscription to Glamour magazine in print and online. Bargain. There's eight products in this box and only one is a sample size! It arrives in a lovely box, with packaging and the cutest polka dot paper! So to the important stuff, what's in the box?! 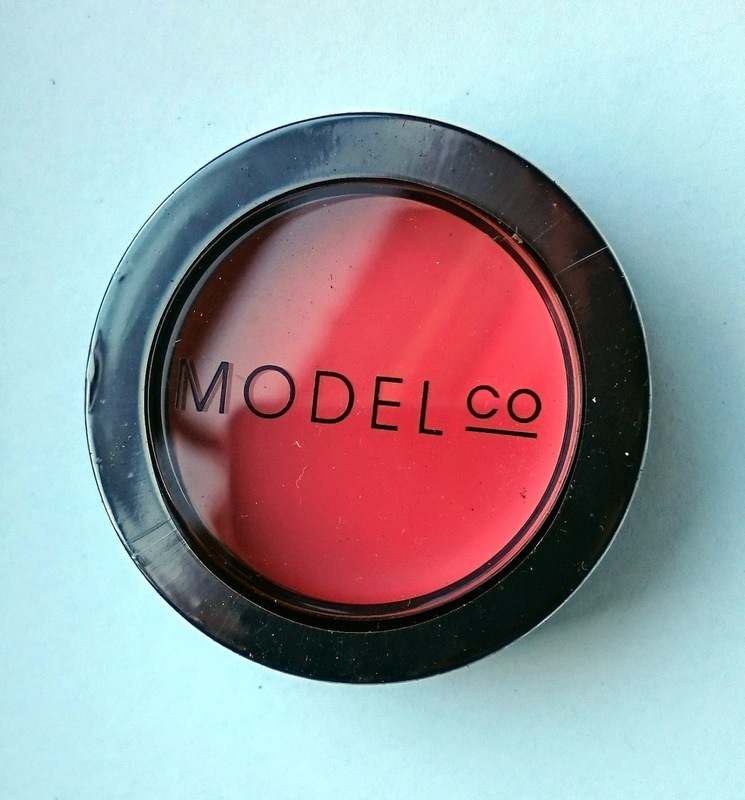 You can use this on cheeks & lips, it's super soft, really blend-able and you can add loads for a bigger impact look or less for a more subtle. I've used this now and found it wasn't for me. The colour made me look really 'red' no matter how much I put on. 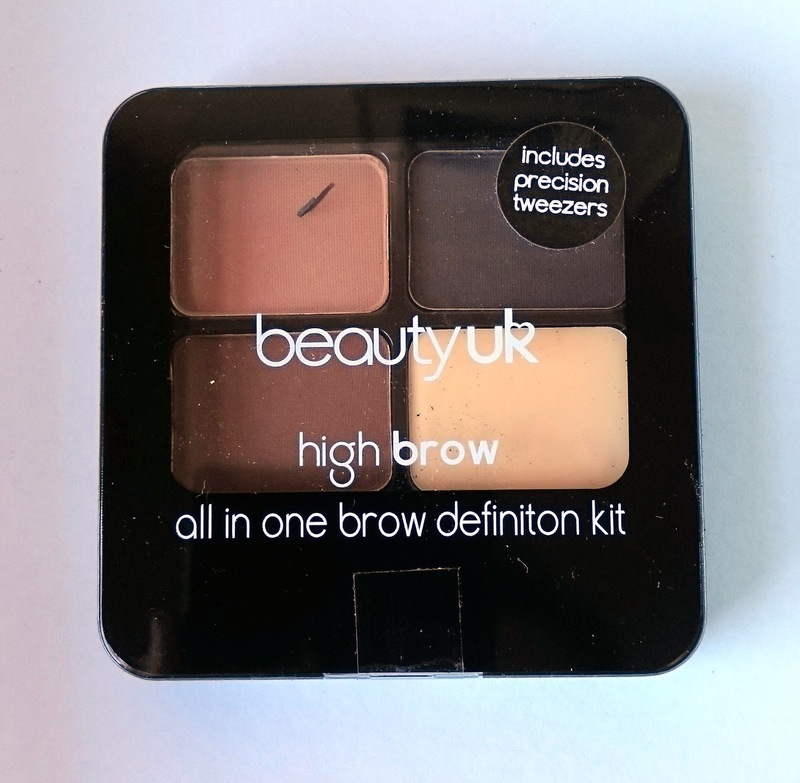 This is a super easy to use eyebrow kit! You get 3 colours and a clear wax, tweezers and a brush. I personally use Benefit's version of this and decided to give it a go this morning. Overall, it's basically the same product but I hate the brush you get, it feels super cheap and it wasn't as easy to use as the Benefit version, however it is a fraction of the cost! This is an eyeshadow in a stick! It's super easy to use, a lovely metallic shimmery gold colour and it does last all day! It has a lovely soft, velvety texture too! Another one I've tried from this box so far and I don't like it! I found it was a weird kind of 'sticky' it didn't feel sticky to the touch but I found all day my eyelid was sticking! With this said, the colour really did last and it didn't smudge or wear off. This nail varnish gives you the lasting finish of a gel without the hassle! Two coats of this bad boy, followed by a coat of the Diamond Top Coat and your good to go! I actually love this so far, I'm in love with the colour, two coats was enough! I've had it on for two days now and although it has some very light chipping, it's nothing to what I'd get normally. I will be buying some more of these! Rimmel's newest lip gloss and a massive spring trend. It's super glossy and comes in a range of colours. I'm yet to try this as I hate lip gloss with a passion. I hate the sticky feeling but I will give this a go, I like the colour and I have tried it on the back of my hand and it didn't feel too bad. A five minute hair mask. It's ultra thick and creamy and is meant to leave your hair shiner, ore manageable and make coloured hair look brighter. I've tried this and I don't know how I feel about it yet! When it was in my hair, it felt dry almost?! It was like I had conditioned but I stuck with it and when my hair was dry it definitely felt a lot smoother and softer. The tube is big enough to get at least 2 treatments out of so I'll give it another shot! Want clear and radiant skin? Then this is apparently the product for you! Once applied it was supposed to give an instant, soothing effect. Your meant to leave it on for 10 mins once a week for the best results. This is one I haven't tried yet but planning too very shortly! I love getting perfume samples as I never know what I like and I have brought a new one I've smelt and literally hated it a few days later. This is a lovely fragrance! It's floral without being over powering and sweet without being sickly! It also lasts for hours without topping up. This will be a contender next time I buy perfume! So there we have it! 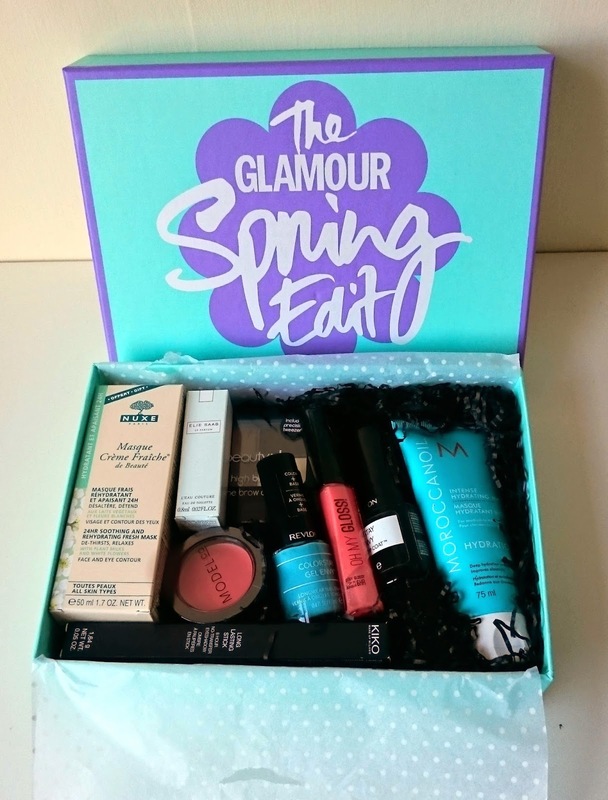 My Latest In Beauty Glamour Spring Edit Box! I'm definitely going to be buying more of these as they come out. I love that it isn't a monthly subscription, I prefer being able to pick when I was to purchase a box! 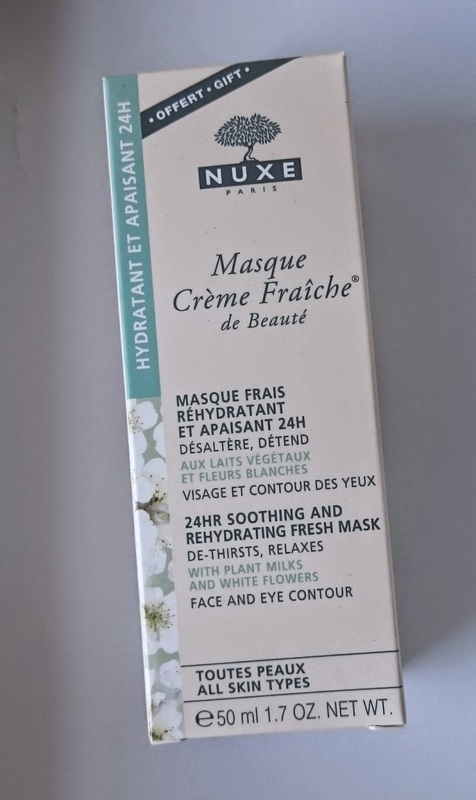 What are your fave beauty boxes? oh, I'm well jealous of the Moroccanoil Intense Hydrating Mask. I've stopped ordering them as the products became quite bad. 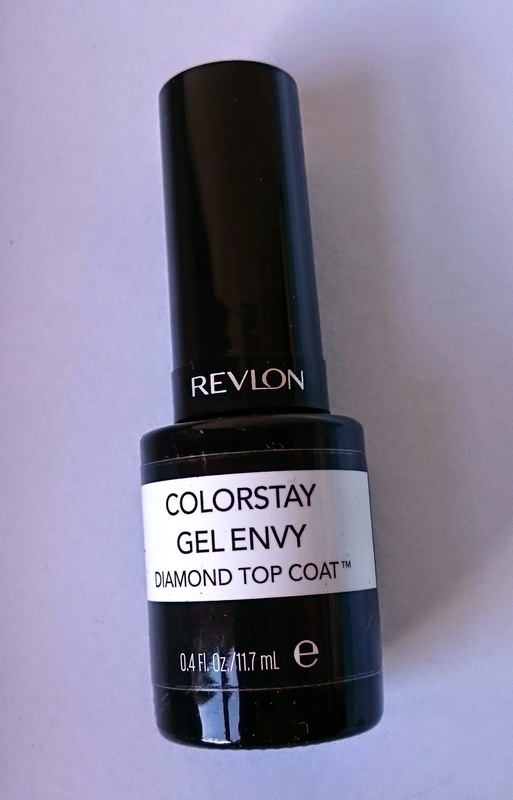 I would love to see a post on Revlon ColorStay Gel Envy Diamond Top Coat, looks good, would love to know what it looks like in the end.